Tomorrow Lab such an apt name for a lab which is set to change the face of our future . Dedicated to create new and new and better and best products for the upliftment and the betterment of community, Tomorrow's laboratory is a true blessing. Always eager to come up with some new invention, I can hardly wait as too what more do they have in store. The product engineers at the laboratory when concluded that citi bike key hardware security device could be created the team of engineers at Tomorrow lab began their brain storming sessions to transform the key fob into a piece of wearable jewelry that also could have the RFID antenna. The team worked religiously with Laura Raskin a well known Architectural Journalist to conceptualize the design that could also house the antenna position. Once the product design was created Tomorrow's lab had Shape ways 3D print a duplicate gold steel. 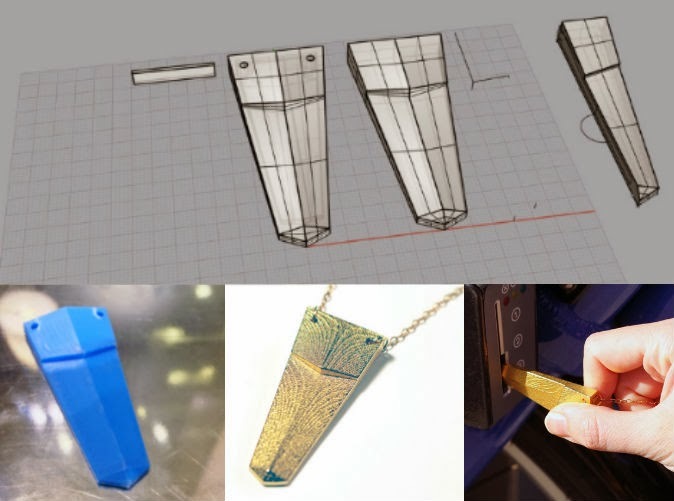 When New York City product engineers and designers collaborate their work passions what else but history will be created same way was 24 share-it gold 3D printed citi bike key necklace was created. 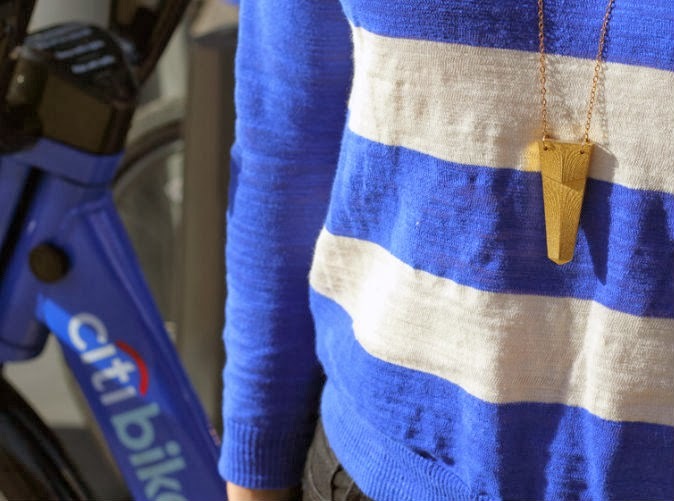 Though this is still in the prototype phase as off now, but with full surety i can say it is matter of time and citi bikers of New York will have their gold key necklace to show off. 3D jewelry had now created a new fashion statement with every designer house creating a unique design, be it the Pixel Pendant by Lucas Plus, the Eighty-eight ring by Alleazzolini, the Celtic ring by Size 7, the Embraced snakes pendant by MichaelMueller ect the list is endless and ever growing.